Home > News & Evens > What Is the Different between Molding and Casting? Molding and casting are 2 different manufacturing processes. They have differences, but both of them are closely related, we can say they are some how and the same thing. They are related pouring molten liquid into a mold/die which will solidify the shape of cavity mold and die after cooling down. The differences is at pouring material, plastic is for molding, metal is for casting. The equipment or the method by pouring molten liquid is different for molding and casting. 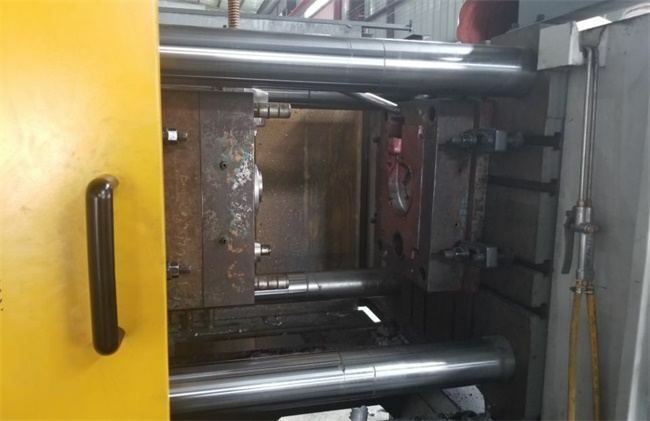 The injection pressure and clamping force for high die casting is much more than injection molding. Also, the working temperature for pressure die casting is far more than injection molding. Molding can give you a final product but in case of casting, you may need to do post machining or post finishing to remove some features or deburred. Typically, the cost for molding is less expensive than casting, not only for the product but also for the tooling. TEAM Rapid provides both rapid injection molding and Pressure Die Casting Service. We specialize not only for the mass production but also for low volume manufacturing. Want to know more about our capability and see if we can help for your next project? Contact our team at sales@teamrapidtooling.com today!